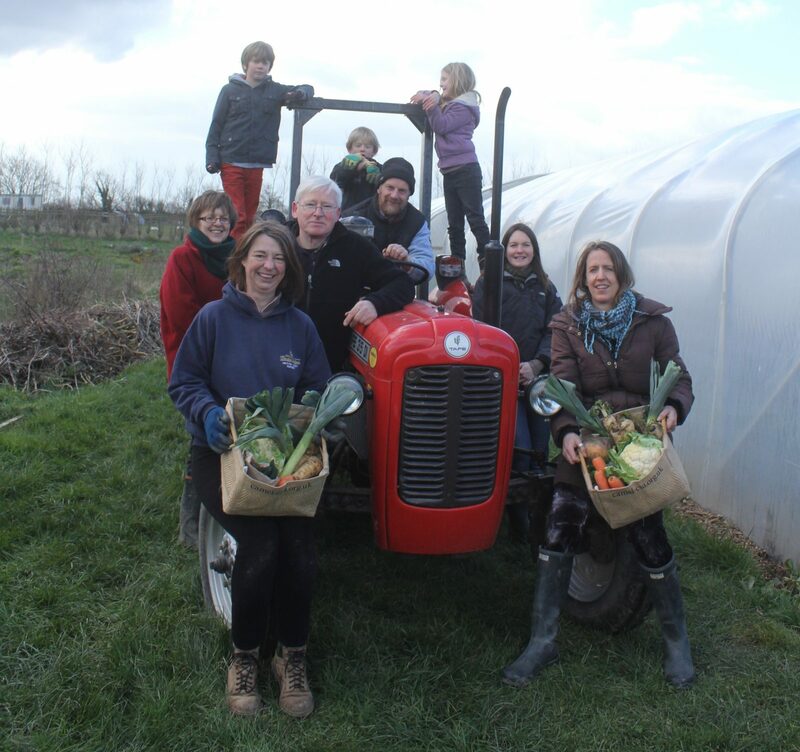 Who we are We’re a community vegetable-growing group based near Wadebridge in north Cornwall, UK. You can follow our latest news on Facebook, Instagram and Twitter. Sign up for one of our Cornish veg boxes and you’ll automatically become a member of our not-for-profit social enterprise. It means you support our aims to produce and share fresh seasonal local food, support local vegetable growers and reduce food miles. Sign up for a 4-week veg box trial You can sign up for a 4-week box trial if you live or work within a 10-mile road trip of our vegetable-growing site at St Kew near Wadebridge. Choose your box Two sizes of vegetable box – standard and small – are ready every Friday midday. We grow most of the fresh, seasonal contents ourselves. Other local growers supply us with an extended range of Cornish fruit and veg to give all-year-round variety. Prices A small weekly box (feeds 1-2) costs £30 for four weeks; a standard weekly box (feeds 2-4) costs £44. Or you can choose to have a box fortnightly. We accept HealthyStart vouchers. Delivery to your home or work Delivery to home or work in our electric van is an extra £2 each week, or £1 if delivered to a collection point. Otherwise you can pick your box up yourself from our site. What we’re doing We’re working with experienced growers to produce our own vegetables using organic farming principles. 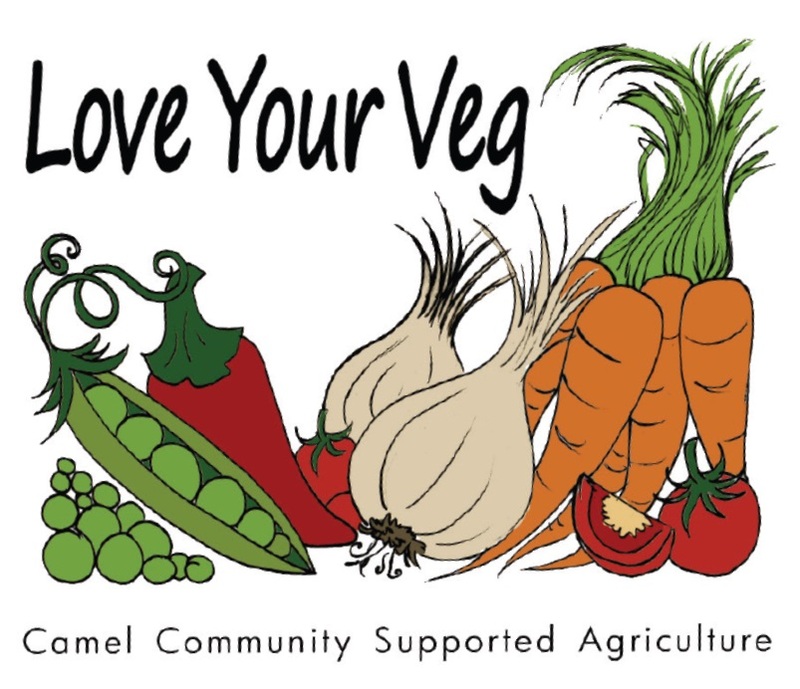 How our social entreprise works Camel CSA is a community interest company, so any profits are ploughed back into the project. Vegetable box scheme members get a share in the produce, have an equal say in how we’re organised and are invited to take part in our voluntary activities. Some do, some don’t; it’s not compulsory! Our elected core management group deal with the day-to-day administration. The volunteer picking and packing team share out the weekly harvest and prepare the vegetable boxes. 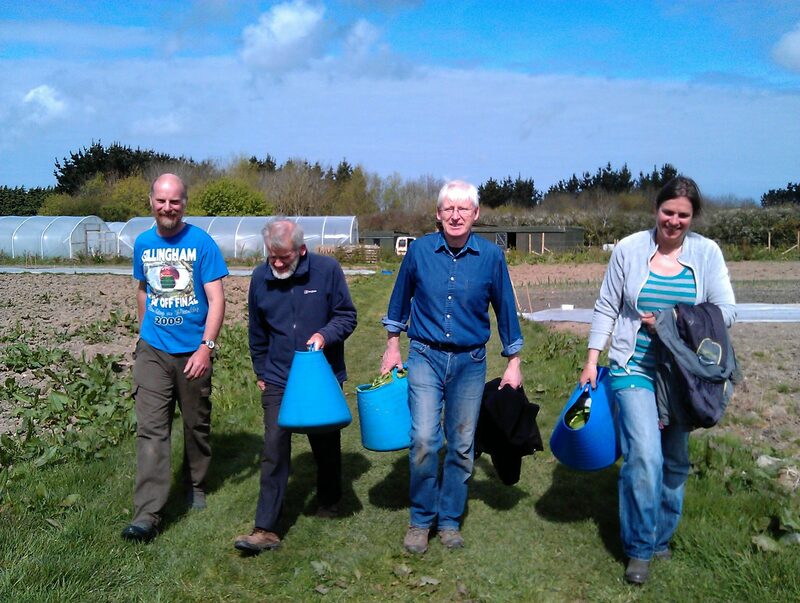 The volunteer growing team work with our paid, expert growers to produce the vegetables. An entirely volunteer workforce began the growing process in March 2009. Once we were successful with our funding bids, we began to employ part-time local professional growers to cultivate the site and advise and assist our volunteers. We’ve been totally self-sustaining since 2013. We offer training and support to vulnerable adults who want to share in the growing experience. Some come to us via local charities and agencies. Others arrange to take part on an independent basis. Please get in touch if you’re interested. What are the benefits of joining us? What is a CSA? CSA stands for Community Supported Agriculture. 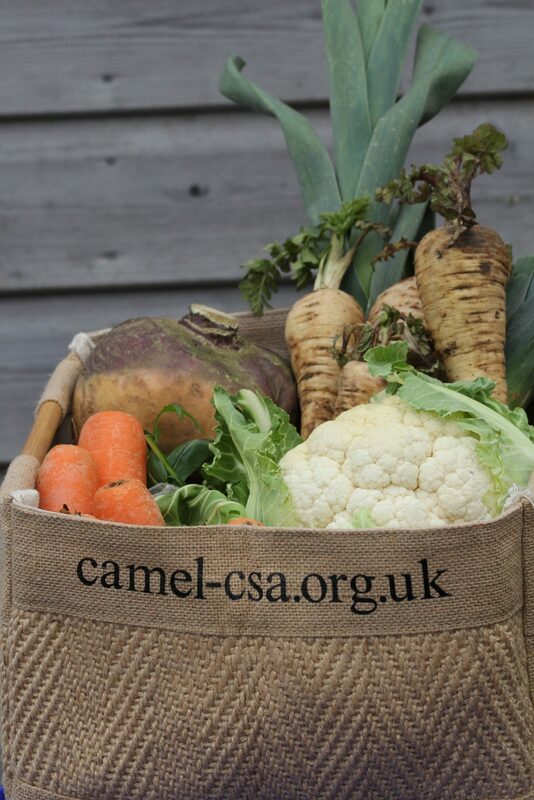 CSA schemes are all about promoting local food, reducing food miles, improving food security and connecting people with the land where food is grown. It’s a partnership between farmers, producers and members of the local community. The economic risks and benefits are shared between those who grow the food and the people who consume it. A CSA is committed to community values as it provides employment, education and recreation.